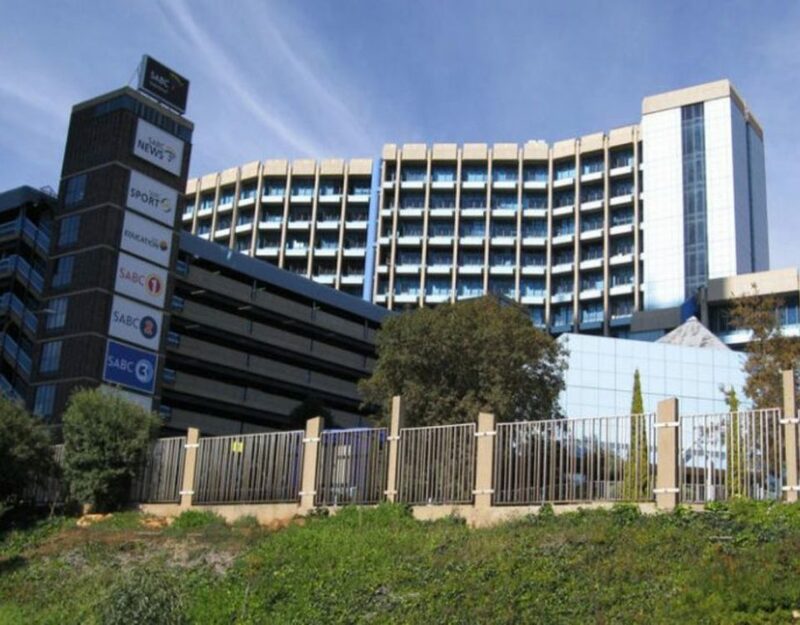 SOS and MMA note with concern that the SABC has finalised and is implementing its revised editorial policies without having completed the public participation process it had set out. Since 2011, We have been at the forefront of the demand for the revision of the editorial policies which are, now, five years overdue, underscoring the importance of ensuring thorough and transparent public participation wherein the views of the public are not taken seriously in name alone, but are substantively engaged and reflected in the final policies. All substantive issues raised at the Hearings and in the submissions will be addressed, if not in the policies themselves, in an accompanying document that will clarify the reasoning behind any changes made to the policies. Instead of undertaking the promised public participation process, thereby creating a legitimate expectation on the stated terms of engagement in this singularly important process, the SABC has undermined the legitimacy of the process and the revised policies themselves. Not only did it fail to fulfil its commitment to the people of South Africa to contribute meaningfully to the revision of the editorial process, but went as far as seeking their approval and implementation under cover of darkness, and using the public’s first round of engagement to rubber-stamp compliance with its statutory requirement to ensure public participation in bad faith. We have already seen how, under these illegitimately revised editorial policies in which upward referral of editorial decisions is now mandatory, engagement with topical issues of significant public interest such as alleged State capture has been censored. Being a public institution tasked with the singularly important responsibility of servicing the information needs of the people of South Africa and bringing them in dialogue with one another, the SABC is doubly enjoined to operate in good faith and be an example of democracy in a pluralistic society in action. Instead, it continues to undermine democratic participation in its own governance and increasingly operates as a State broadcaster such as we had under the erstwhile apartheid government. Inasmuch as the rot of State capture of our public broadcaster has set in, and the assault on its independence and credibility continues through the introduction of anti-democratic policy and legislation, like the Broadcasting Amendment Bill, We continue to fight for an independent and publicly accountable national public broadcaster that puts the people before the powerful. And we call on all the people of South Africa to join us as we demand an SABC that works. direct the publication of all submissions made in respect of the editorial review process, together with the promised explanatory memorandum outlining the rationale for each revision made to the editorial policies. 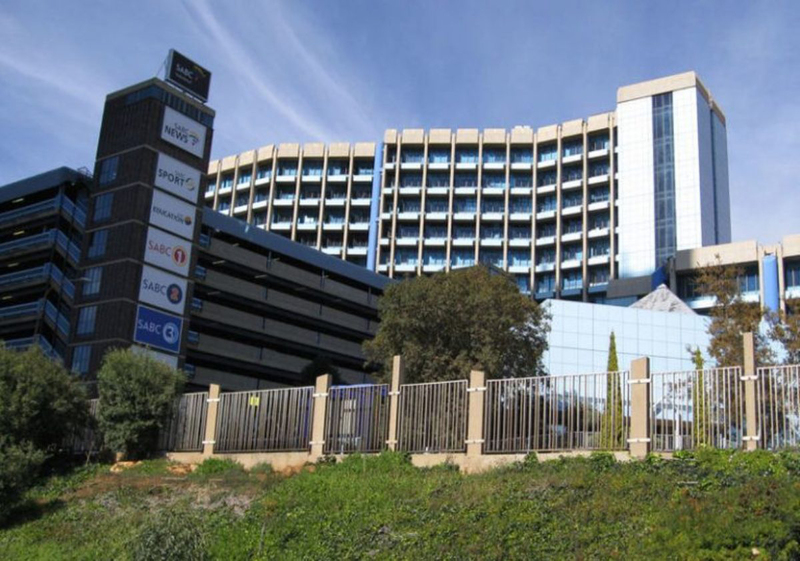 take remedial measures against the SABC for both failing to revise the editorial policies within their five-year implementation cycle, as well as failing to undertake a full and transparent public participation process in good faith. Take necessary remedial action against the SABC for failing to discharge its responsibility, in this regard, in good faith. About MMA: Media Monitoring Africa (MMA) started in 1993 and is a non-profit organisation that aims to promote democracy and a culture where media and the powerful respect human rights and encourage a just and fair society.